Today's Hancitor malspam started with the wrong message template for HelloFax from yesterday. 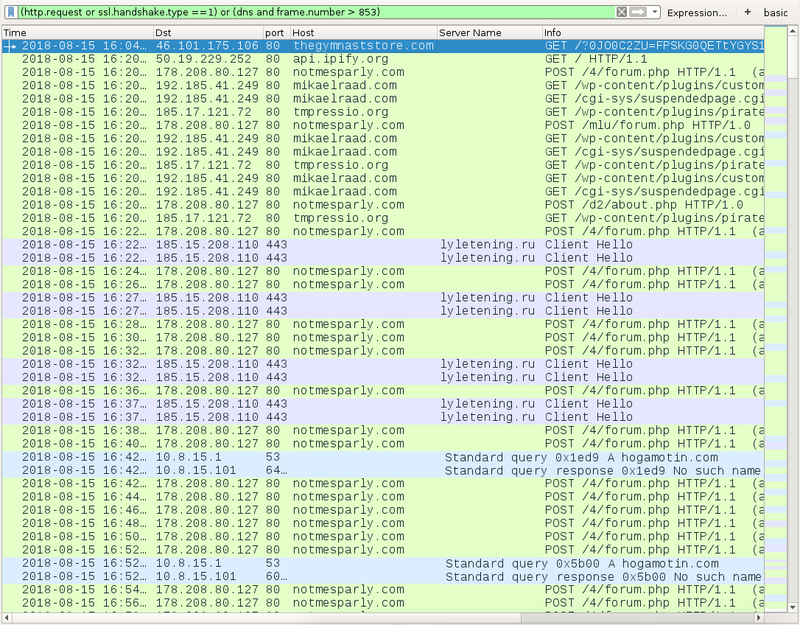 Initial emails also had bad links to download malicious Word docs, using domains from yesterday's Hancitor malspam. 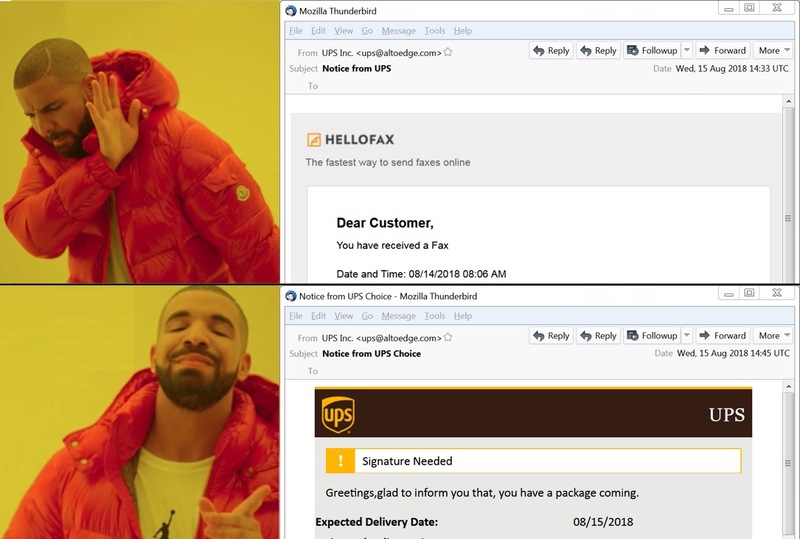 As the day progressed, I saw more Hancitor malspam with the proper message template for UPS and new URLs for the malicious Word docs. Shown above: Today's wave started out with the wrong message text template, but it was eventually corrected.